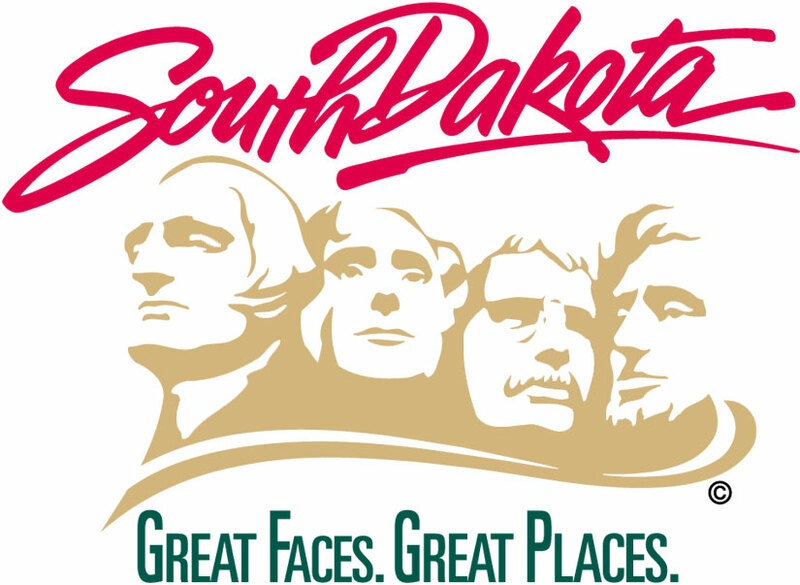 Governor Kristi Noem today applauded the Senate Health and Human Services Committee after their approval of her bill to further “crack down” on South Dakota abortion providers. Noem’s bill, SB72, requires South Dakota abortion providers to present a state-issued form to women prior to the abortion that contains specific consent information about the procedure. This legislation builds on Noem’s prior work to defend the unborn. In 2018, Noem was influential to overturning an Obama-era rule that forced states to give Title X family planning dollars to organizations that commit abortions. Noem also helped lead the U.S. House of Representatives in passing H.J.Res.43, which President Trump signed into law, to overturn President Obama’s rule and give states more flexibility to defund Planned Parenthood. SB72 moves to the Senate Floor next.